Sinking a pint of fine Cumbrian Ale after a day on the bike! Well it’s not all about the kids, is it! 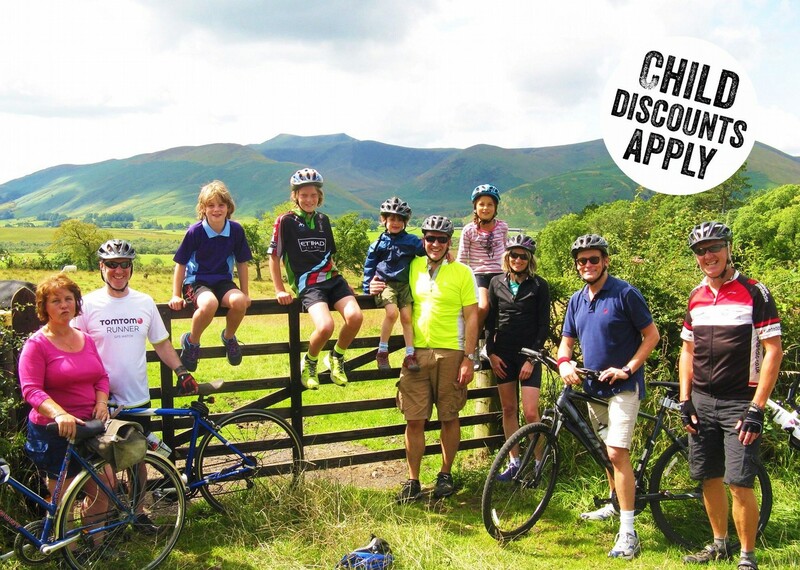 This UK family cycling holiday allows you to take all of the hassle out of arranging a cycling adventure with your family so that you can relax and enjoy the experience together in the Lake District. 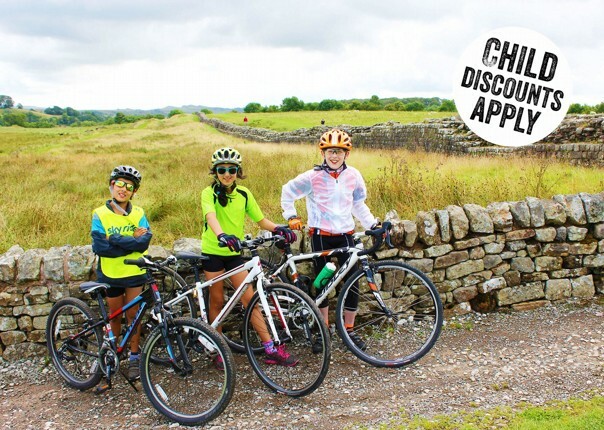 Based in Penrith in the Northern Lake District, this guided holiday is perfect for those who are new to cycling or who want to develop their skills and experience to cycle safely and more confidently. 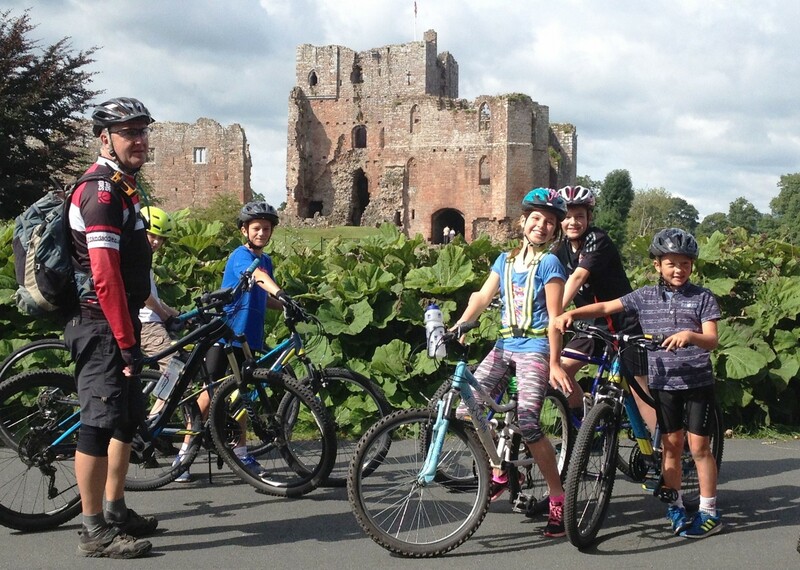 Our guides will show you how to set your bikes up at the start of each day and to do necessary safety and maintenance checks to ensure you all have a safe and comfortable ride. They'll also carry all the kit you need for the day's ride and show you what's needed to fully enjoy a day out on the bike. 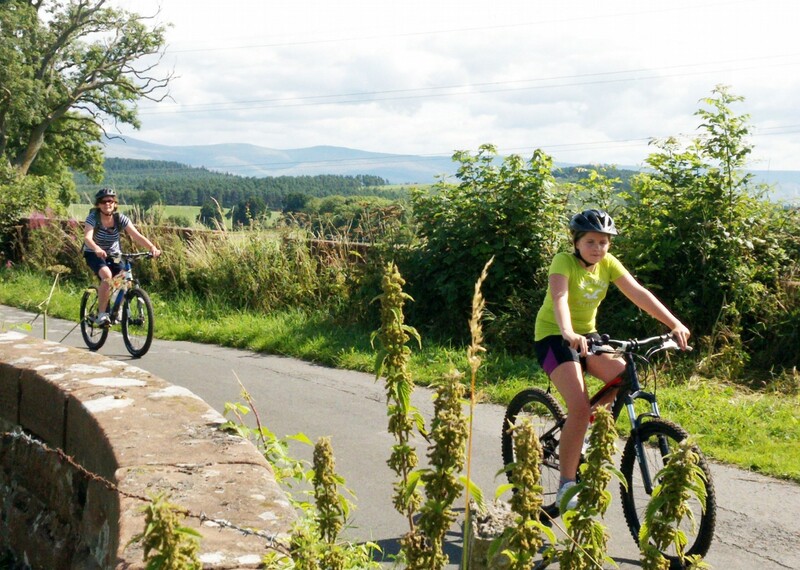 With plenty of milestones, activities and adventures to make each ride memorable, you can enjoy the sights around Penrith whilst experiencing some great cycling on minor roads and the Sustrans National Cycle Network. 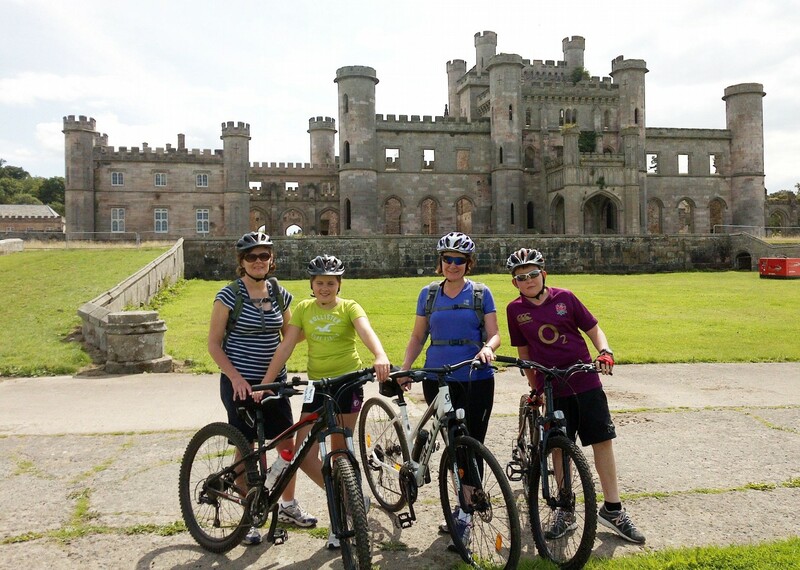 We will pass Greystoke and Brougham Castles, cycle along the Eden Valley and enjoy an ice cream at Abbots Lodge. 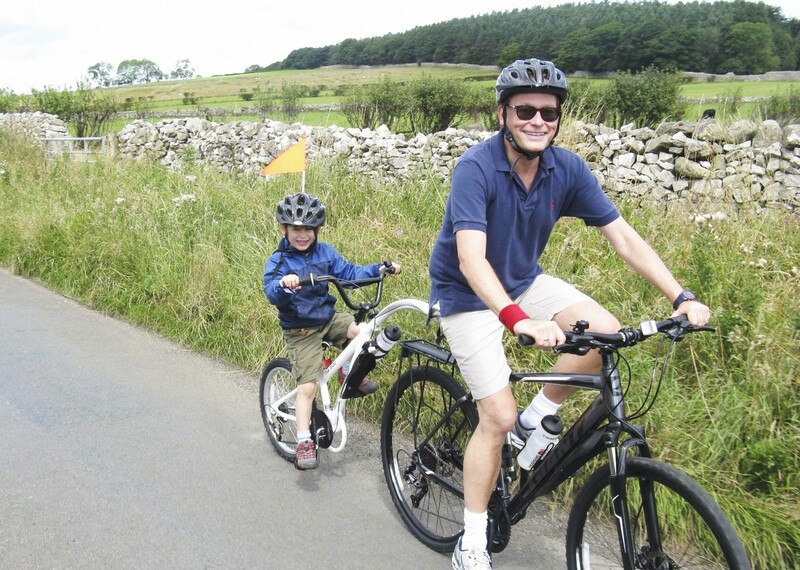 The rides will take place on traffic-free cyclepaths and minor roads. 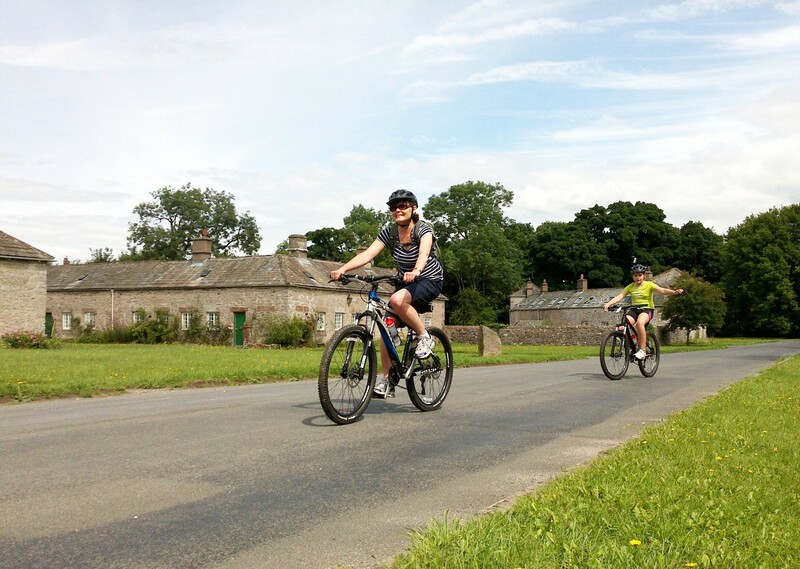 With the proper training and precautions, cycling on quiet backroads can be the perfect place to ride with your family giving you access to a wider network of routes at home. We all loved it. It was one of our most successful family holidays ever. It was just challenging enough with the right amount of tea, cake and ice cream to keep us going. Excellent. 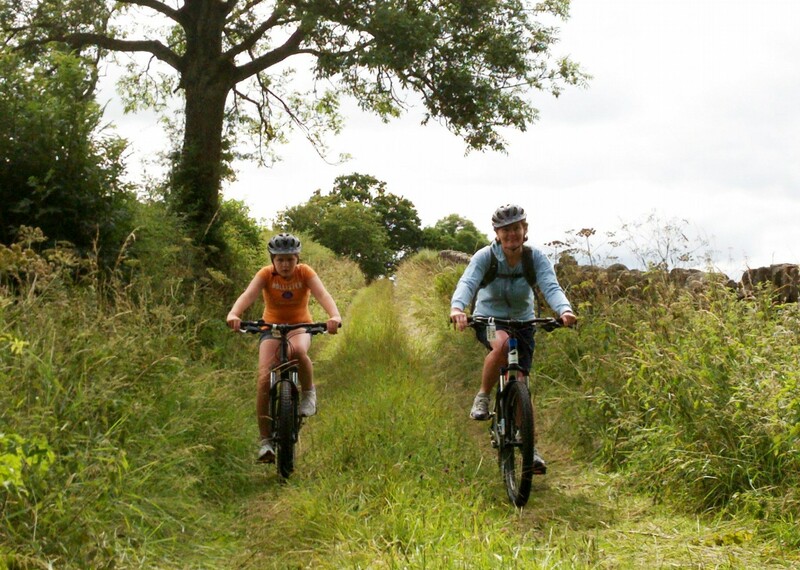 We‘re not experienced cyclists but are reasonably fit. It was a great introduction to cycling for our 9 year old son. Guides were all patient, clear and kind. Bikes, accommodation and food were all excellent. Guesthouse and its owner were fantastic. Just right for a short break with kids. It’s going to be hard going back to our normal bikes, biked provided on the tour were excellent. Our guide was brilliant – handled the kids and the grown up kids so well. 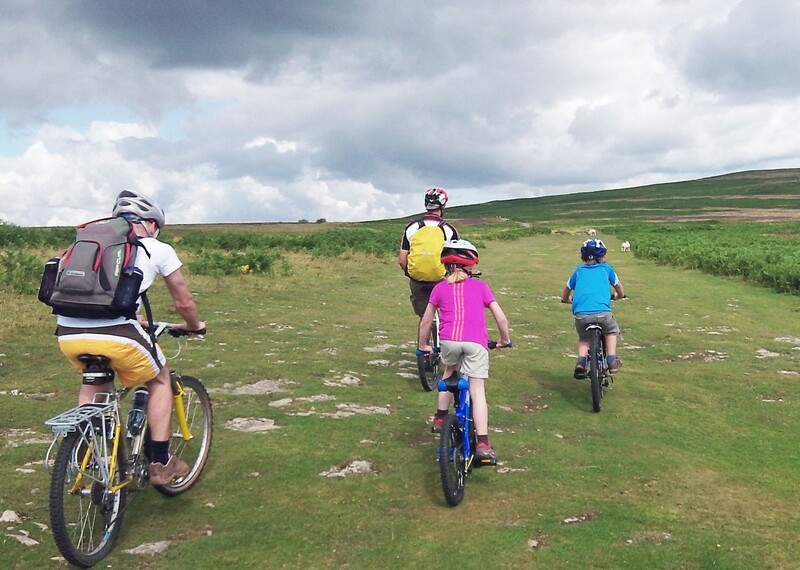 My 9 year old son can be a tricky customer when he finds things difficult, and even though he did things that challenged him he didn’t lose his cool thanks to the guides and our lovely fellow cyclists on the holiday. It was a real success for him. He also appreciated the certificate, etc he got at the end of the holiday. Certificate has pride of place on the kitchen fridge. 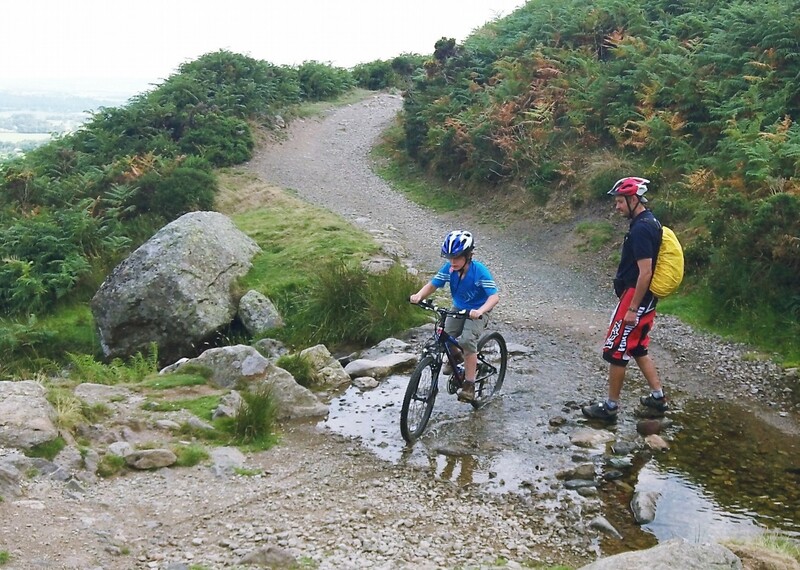 A fantastic trip all round especially to get my 2 boys confident on bikes. 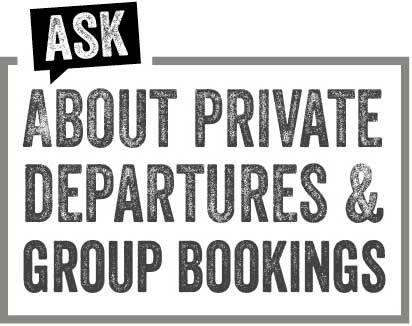 Very easy to contact and get info from. Really friendly guest house and owner. Lovely breakfasts and well equipped room. Went over and above to make us welcome. Really lovely at the end where he gave kids a goodie bag. Both days were wonderful. First day getting out into the countryside and going to the bikers cafe was great and the second day of castle hopping was fab too. Great to see local culture with sheep dogs at work. It was also really helpful to go through some of the technical aspects of bike repairs on the road and practice some skills. Really fun and happy times. Steve (tour leader) really made the holiday superb. He kept the children motivated, happy and safe. 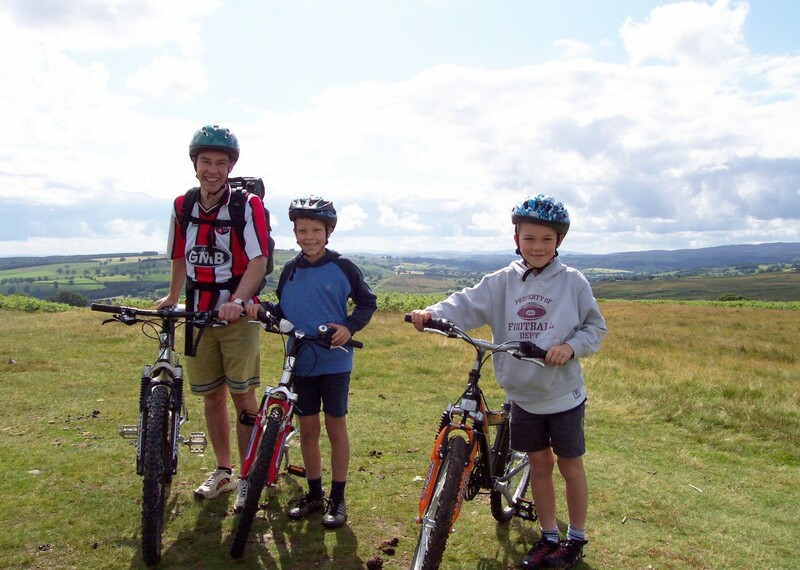 His local knowledge enabled us all to have a wide range of cycling experience and fun. The tours were very well arranged, for instance keeping most of the uphill cycling to the morning and the downhill for the afternoon. Steve really made the holiday superb. He kept the children motivated, happy and safe. 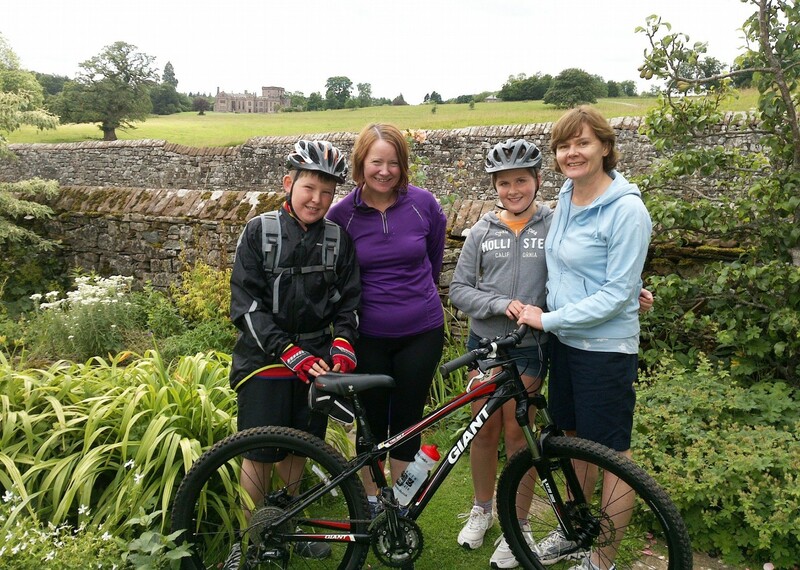 His local knowledge enabled us all to have a wide range of cycling experience and fun. The tours were very well arranged, for instance keeping most of the uphill cycling to the morning and the downhill for the afternoon. Our tour leader made the break very special. 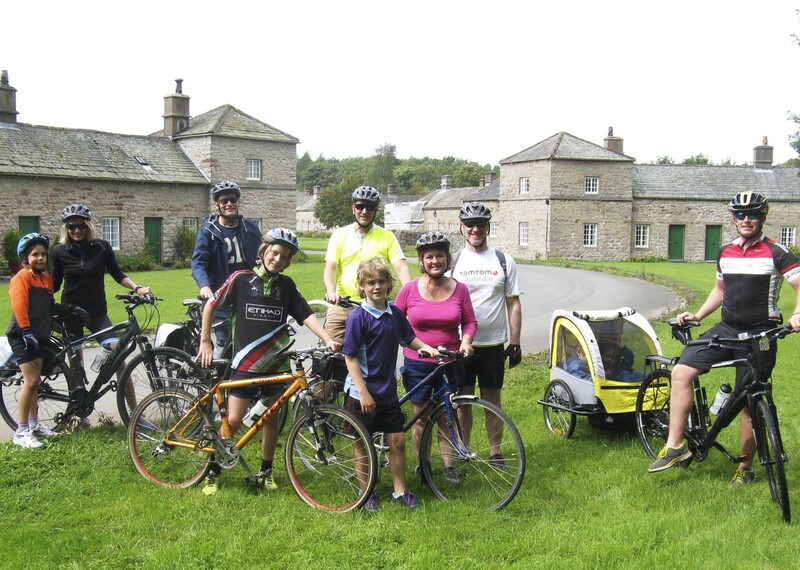 Steve’s flexibility meant that my son and I were able to do some cycling at our own pace and were able to see extra views that we wouldn’t have done if the whole group had been kept together the whole time. The tour exceeded our expectations in every way. It was the best two days of the entire summer for our family. 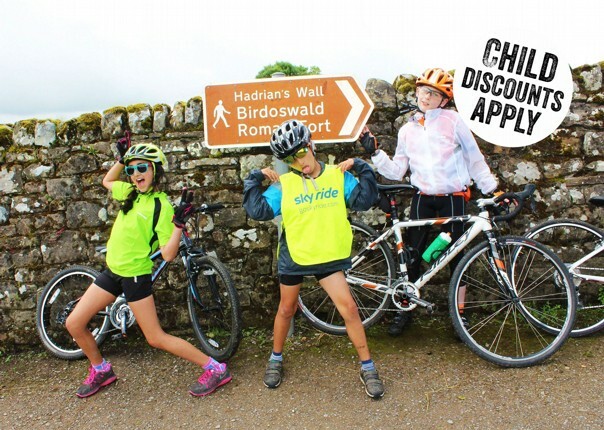 The guides were so great – very helpful, supportive, friendly and relaxed. They took us to some great places which we would never have found on our own. The accommodation was lovely with the best breakfasts ever and the other members of the group were fantastic. 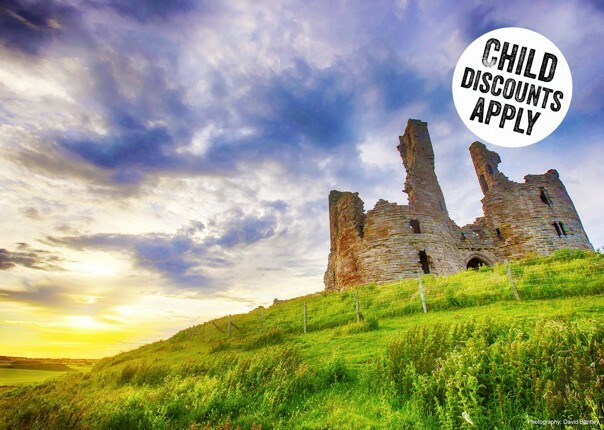 I wish we could go back and do the two days again – our two young sons loved it and we will definitely be booking again soon. Thank you for such a great trip. 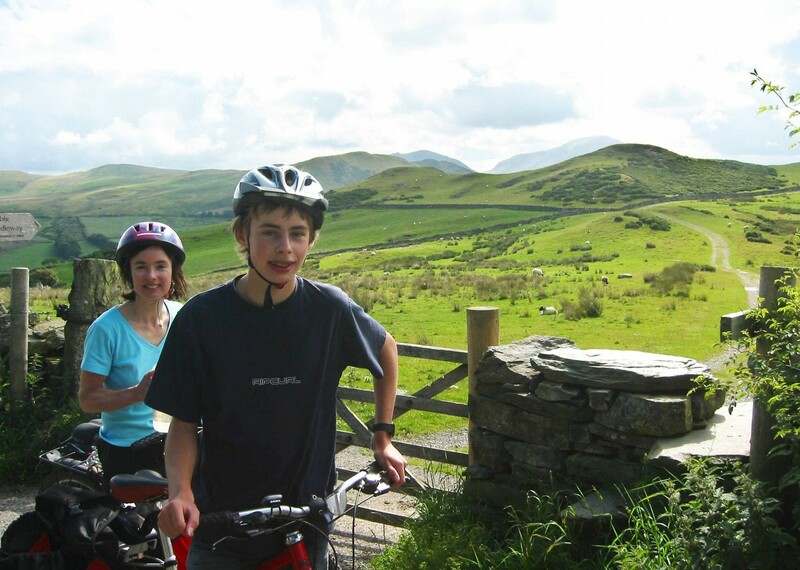 Big smiles and happy, happy memories of the cycling in the Lakes. Brilliant holiday, accommodation was great and the holiday delivered everything it said it would. Steve had endless patience explaining cycling and answering all our questions and made it fun for everyone. 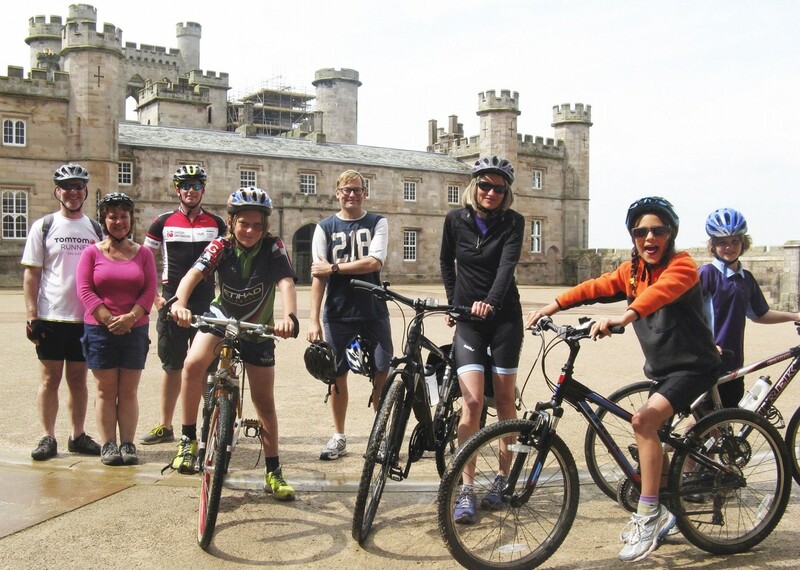 A great first cycling holiday for families who are just starting, we will be back for more.